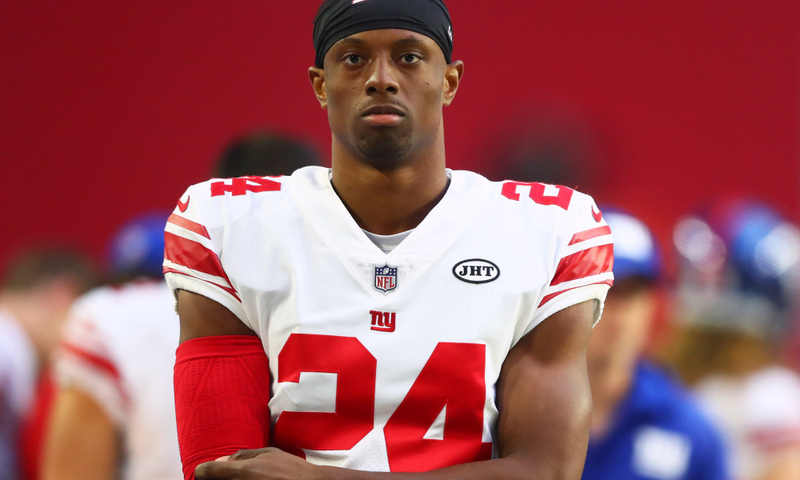 Giants general manager Dave Gettleman won’t throw Eli Apple out with the bathwater just yet, Kevin Patra of NFL.com reports. After a sit-down meeting this week, Gettleman said he offered a cleaned slate to the enigmatic cornerback. The former first-round pick was suspended for the season finale for conduct detrimental to the team. Safety Landon Collins also referred to Apple as “a cancer” in December, before later walking back on the criticism. Apple, a first-round pick, has been cited as immature, with a bevy of off-field baggage. 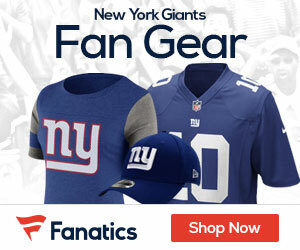 NFL Network’s Mike Garafolo noted that co-owner John Mara, among others, wants Apple to return. That outcome can only happen if the corner grows up.